What can a parent do when constant worry and fear rob a child of the ability to enjoy life? Dr. Robin Alter offers answers. 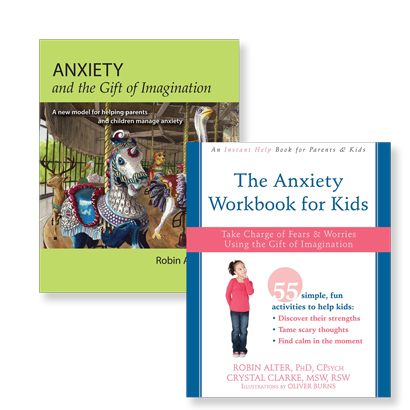 A wonderful, clear, concise guide, chock full of easy-to-implement ideas to help your child tame their imagination and manage their anxiety. A must read for every parent and therapist." "The most useful book I have ever read!" 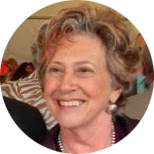 I have had the privilege to work as a clinical child psychologist for the past 35 years, both in Canada and the U.S. I have learned much from the profession, but also from the more than 10,000 children and families I have met in my consulting work with children’s mental health centres in the Toronto area. They taught me about the problems and challenges families face, and what works and what doesn’t to solve them. I have tried my best to learn my craft and I look forward, every day, to helping to make life better for those who enlist my support.